The Holiday season is about to end with New Year Celebrations being the last in the queue. After the festive madness of Diwali, Thanksgiving and Christmas, the fun just doesn’t seem to end. 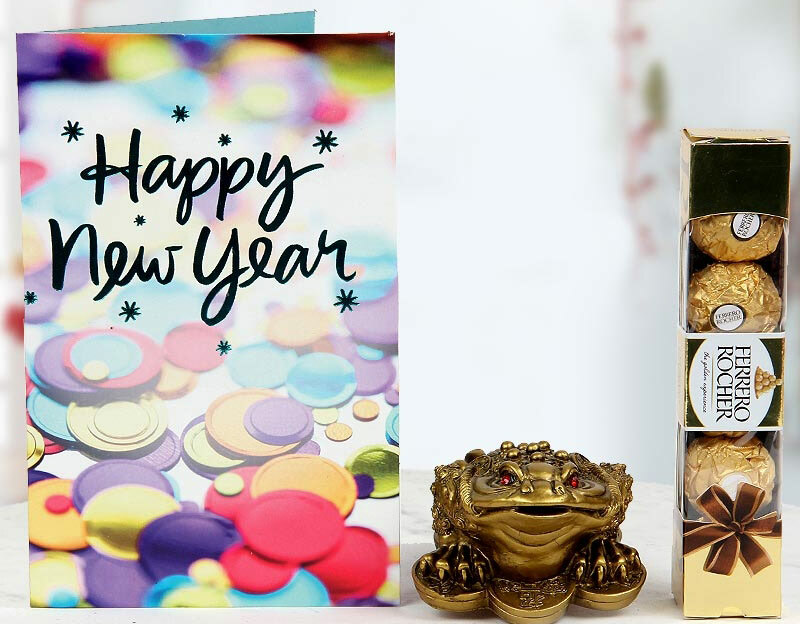 The New Year is arriving and so are the parties to celebrate. So, here’s presenting ways to celebrate New Year in a rational budget. 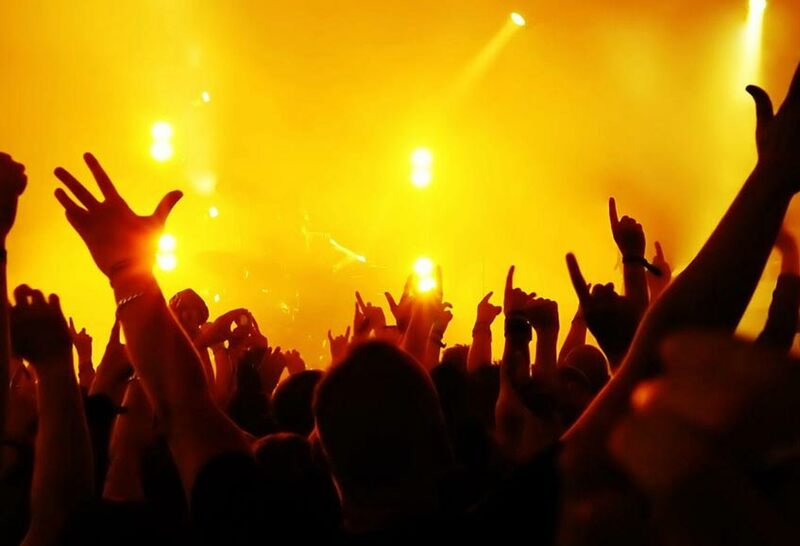 The first and foremost thing is to finalize the budget for your party. The best pocket-friendly party can be organized at home. So, call over your family and friends and ask them to take a potluck with you. This is surely cut down your costs effectively. This might seem a little ‘cheap’ but is better than spending the first day of the year doing a ton of dishes. So, opt for disposable plates, glasses and silverware to serve food and drinks. The price is low enough not to break your budget. Expensive decorations are not always required; sometimes it’s good to be a little crazy. 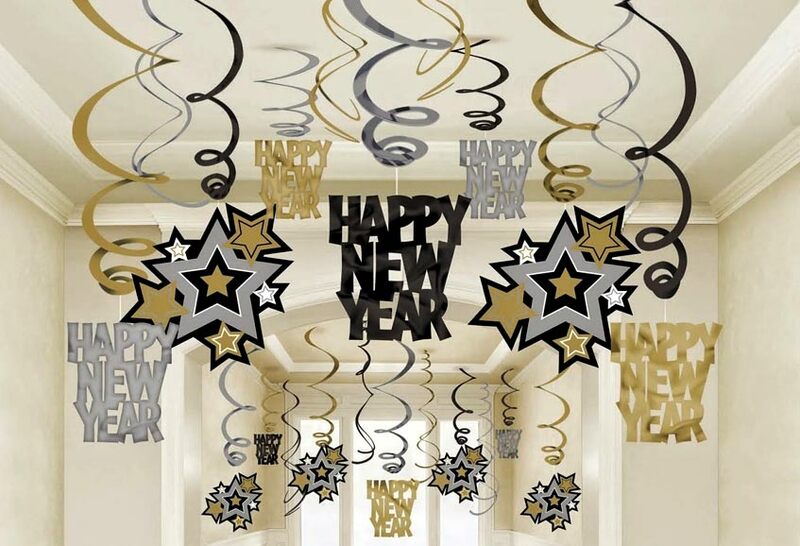 To have a budget friendly New Year party, choose a simple decoration. Go for fancy banners, noisemakers, balloons, candles and streamers. You can also make a DIY “Happy New Year” banner. Let’s just accept it – The most expensive purchases for any party is the Booze. This time bring a twist to your New Year party and drink in style by asking your guests to bringing in the Booze along or go for BYOB. Make sure to add in a few juices to accompany the drinks. 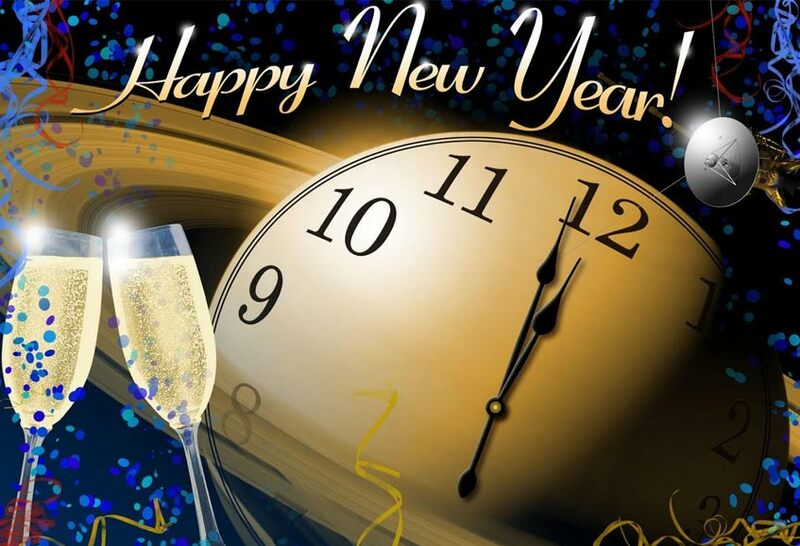 You can check the availability of the local community center that is hosting a New Year event. Gather your friends and take them to the event. You can also go for the in-house board games that can be easily set-up throughout the home. From playing Dancing Chains to the epic Truth & Dare, you have ample options to pick from. 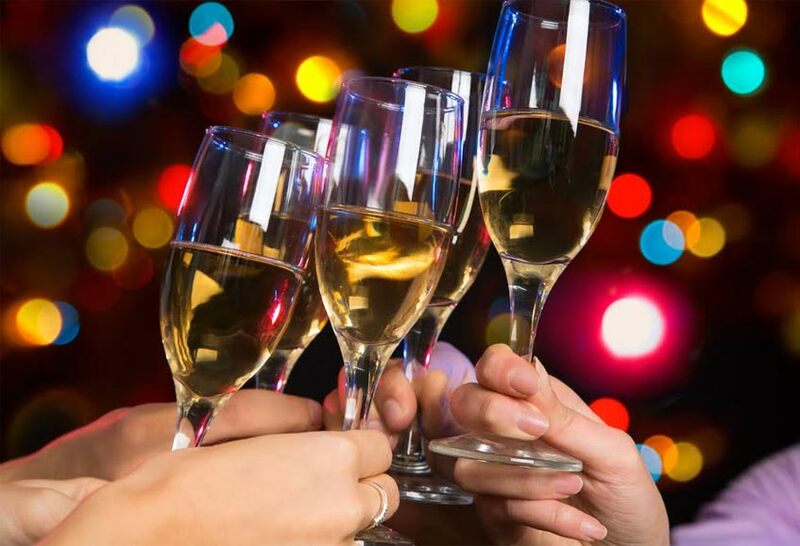 These Pocket-friendly New Year Party ideas are sure to rock under any budget. 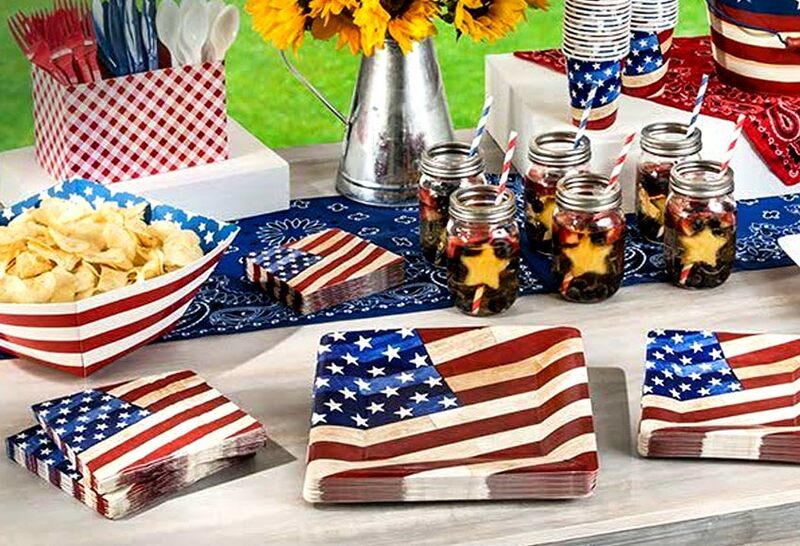 So, don’t let the cost of organizing stop you from throwing a great Party. These ideas will be loved by your friends, family and most importantly, your wallet. What are you waiting for? Plan your pocket-friendly New Year Party now!